Obituary for Lance Phoenix | W. Orville Kimmel Funeral Home, Inc.
Lance Phoenix, 58, formerly of Harrisburg, passed away on Friday, March 15, 2019. Born April 16, 1961 in Harrisburg, he was the son of the late Wilmer O Phoenix, Jr and Yvonne Walker Phoenix and was also preceded in death by his sister, Adria Phoenix. Surviving is his wife, Angel Phoenix; three sons: Adrian Phoenix of Euclid, Ohio, Lance Elijah Lawson of Harrisburg, and Clifford Boulware of Orlando: one daughter: Tenesha Stevenson of Lewistown; and two grandchildren. Loving memories will also be cherished by his sister, Sonya Phoenix Sanchez of Houston; two stepsisters: Holly Cypress of Cheverly, Maryland and Wanda Darden of Riverdale, Maryland; several nieces, nephews, aunts, uncles and other family members, as well as a host of friends, all of whom will miss him greatly. 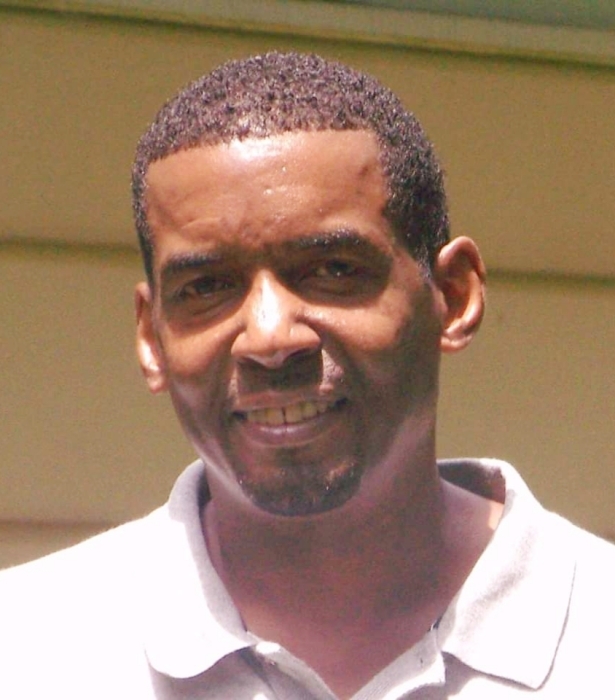 Lance graduated from Susquehanna Township High School, Class of 1979, where he was an avid track and field athlete and a member of the basketball team. After graduation, Lance was employed with Bethlehem Steel Corp, of Steelton. He was last employed by the Steel Mill in Ohio. Lance enjoyed cars, traveling, tennis and enjoyed watching sports. Memorial services will be held 1:00 pm Saturday, April 20, 2019 at First Zion Baptist Church, 1500 Edgemont Road, Harrisburg. Friends will be received from 12:00 noon until the time of services at the church. The family would like to thank all of you for your many acts of kindness, prayers, and contributions.